5-time-extesion puncture-proof stretch wrap specifically made for wrapping machines! Get it now and complete your wrapping IN ONE GO. 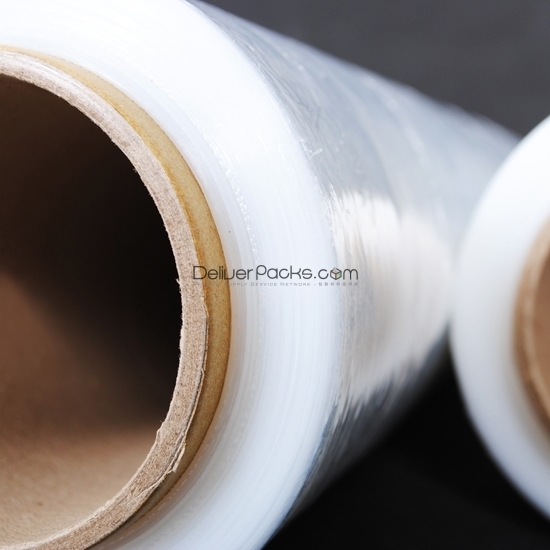 The interior film is designed into self-adherent with a 3-time extension rate to effectively reduce the use of film. In the breaking out of “zip”, the packaging can be done in more comfortable way!